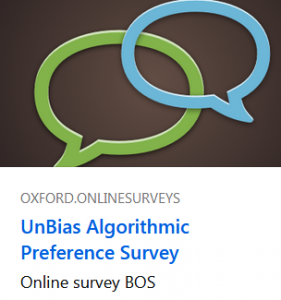 We are conducting a survey on algorithm preferences for solving resource-allocation problems. The survey consists of two case studies with 5 options to determine the allocation algorithm. Completing this task should take between 10 – 20 minutes.